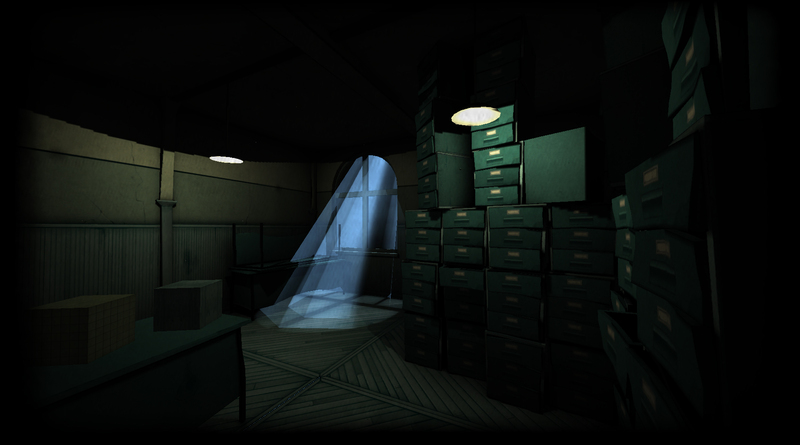 The game is a result of a bachelor Thesis done in 2013. 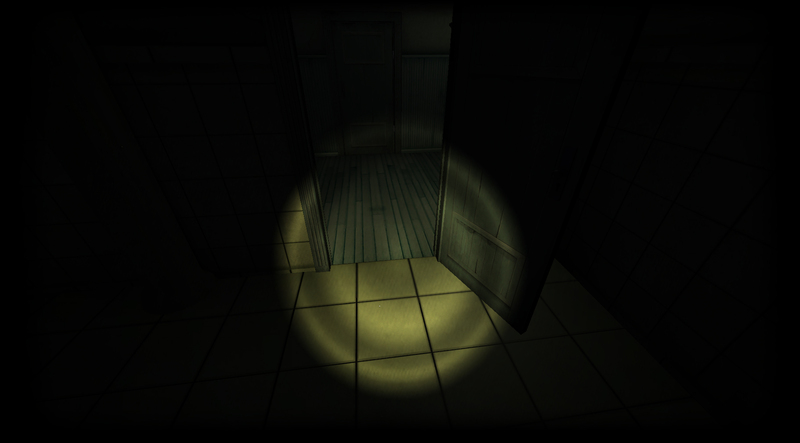 The digital prototype was made within 2 weeks. 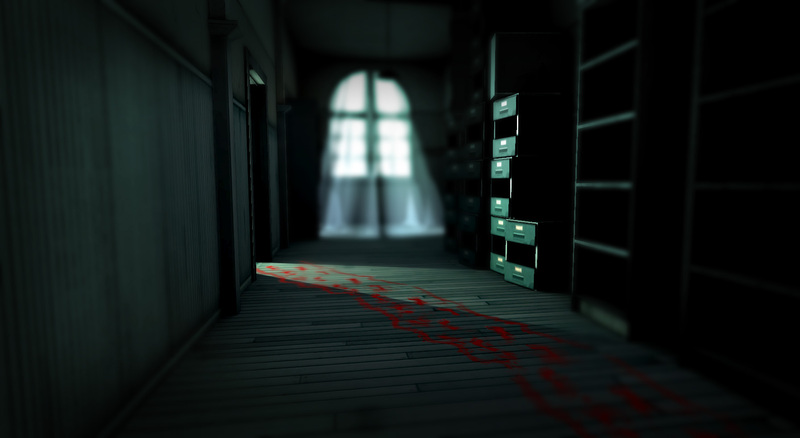 The game is developed with Unity 3D and is planned for Mac and PC. A port on handhelds is possible but not a primary goal. 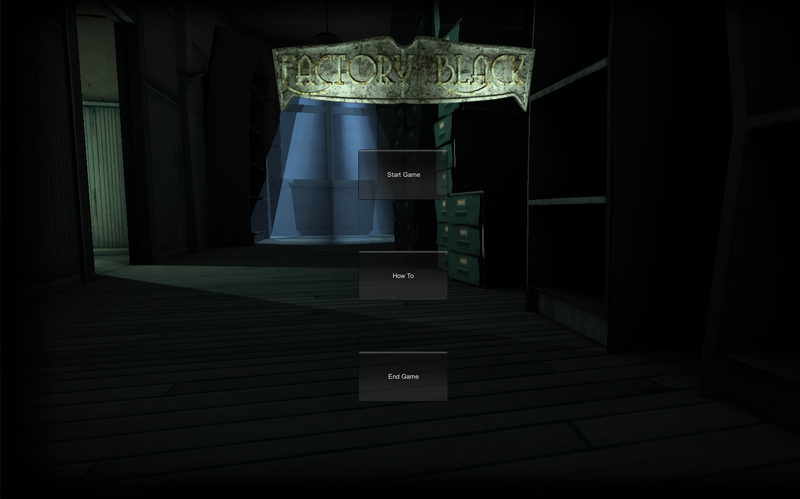 “Black Factory” is designed for players who like independent productions like “Amnesia” and “Slender – the eight pages”. 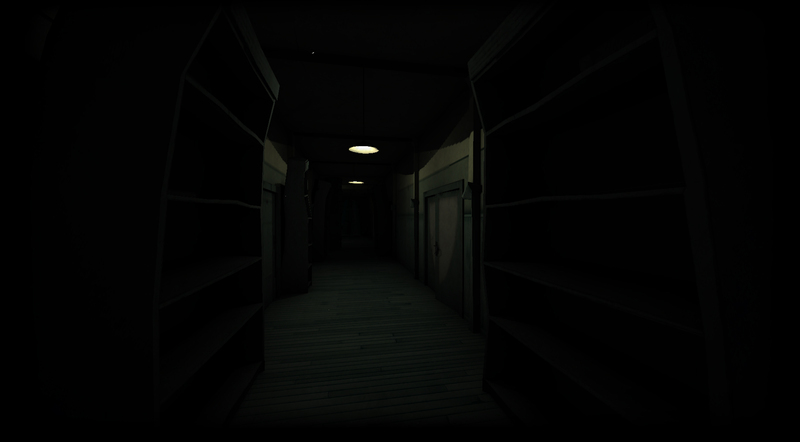 The latest Versions are available here.